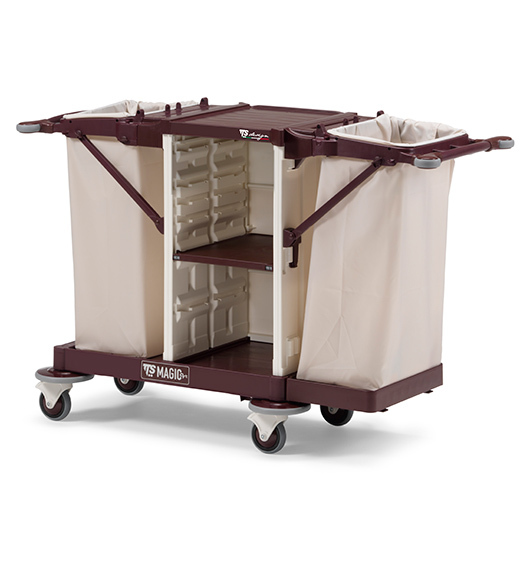 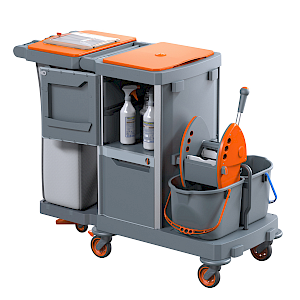 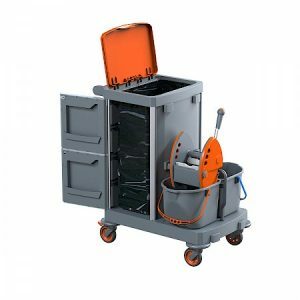 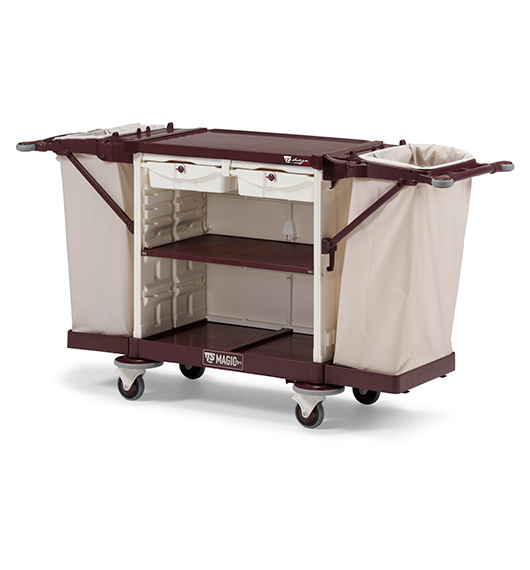 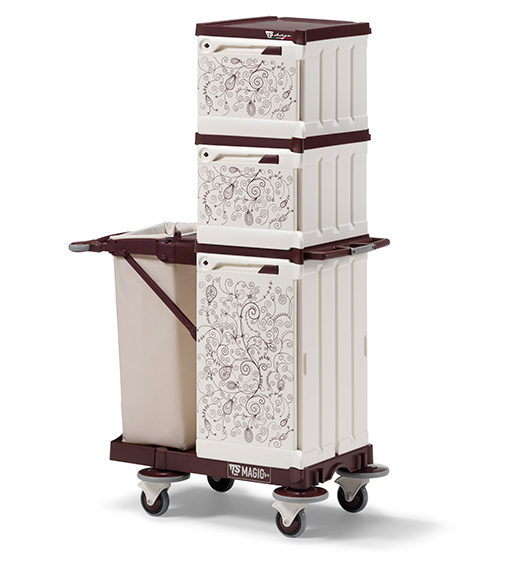 • This trolley belongs to TTS MagicArt trolleys, unique for elegance, multifunctionality, attention to details. 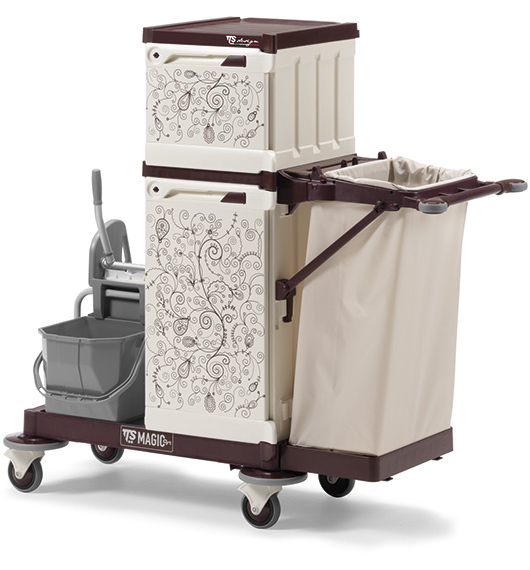 • It can be customized from the customer as far as components and image is concerned. 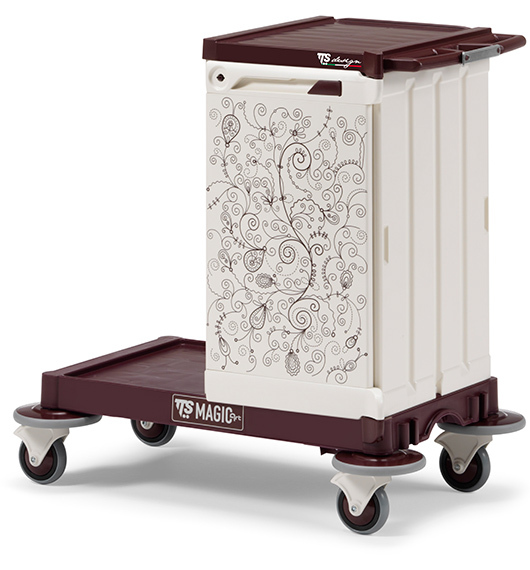 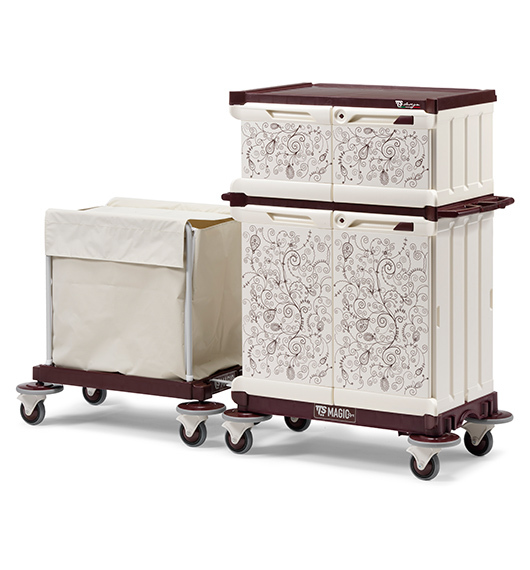 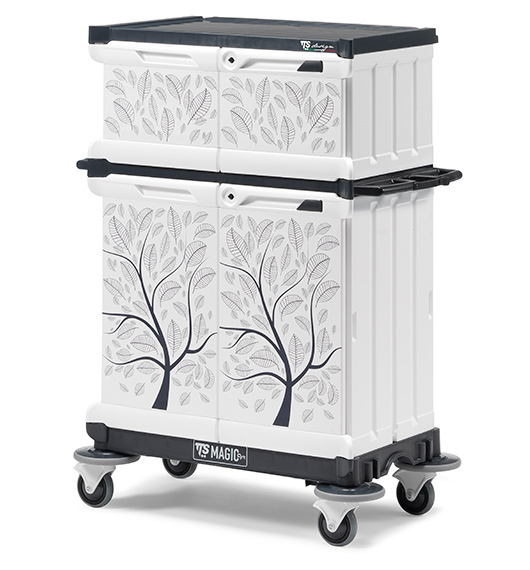 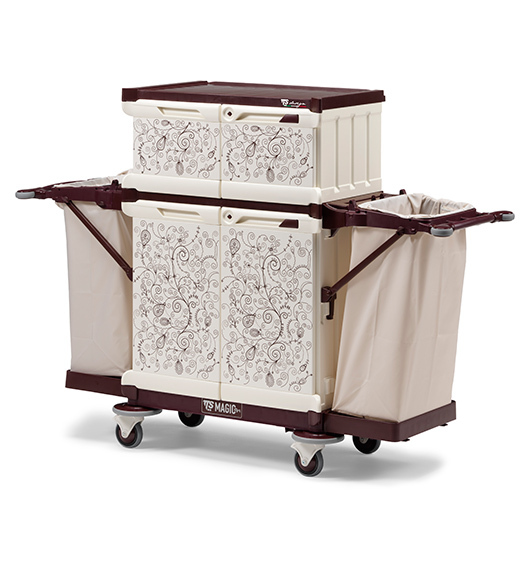 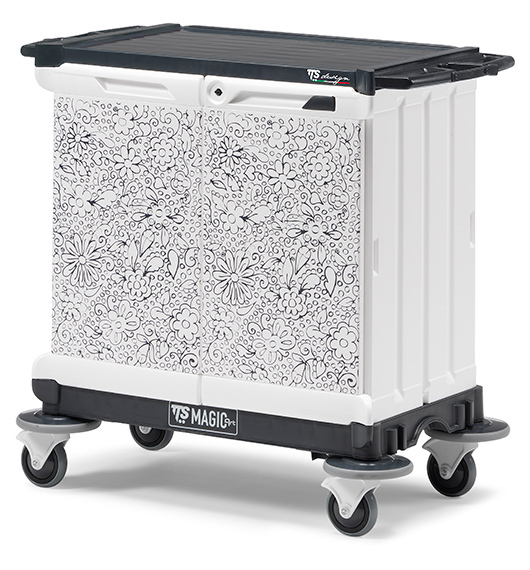 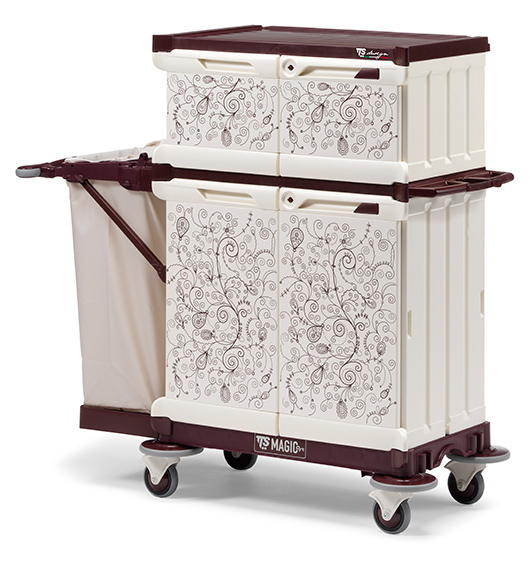 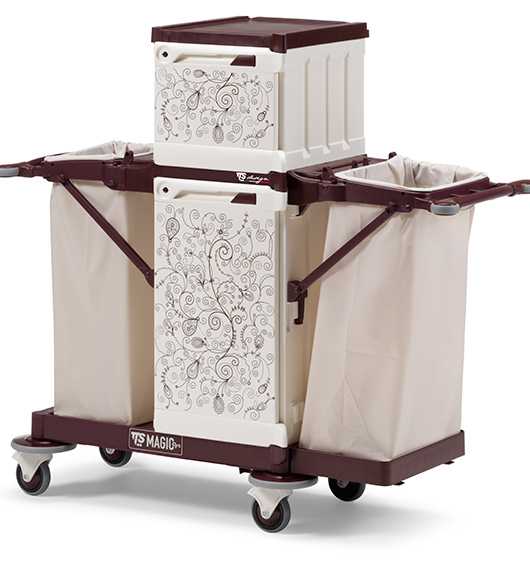 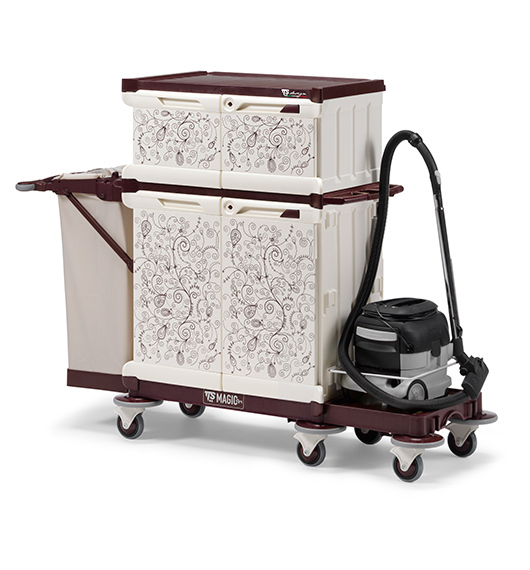 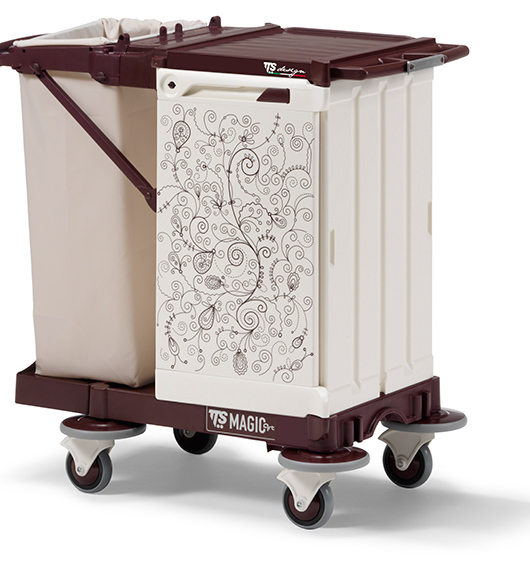 • Magic Art Anthea trolley with Kapok graphic, equipped with doors.